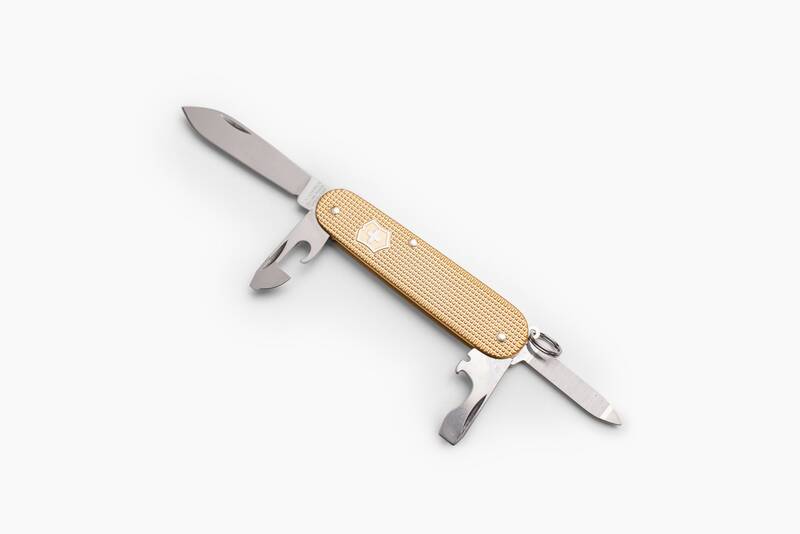 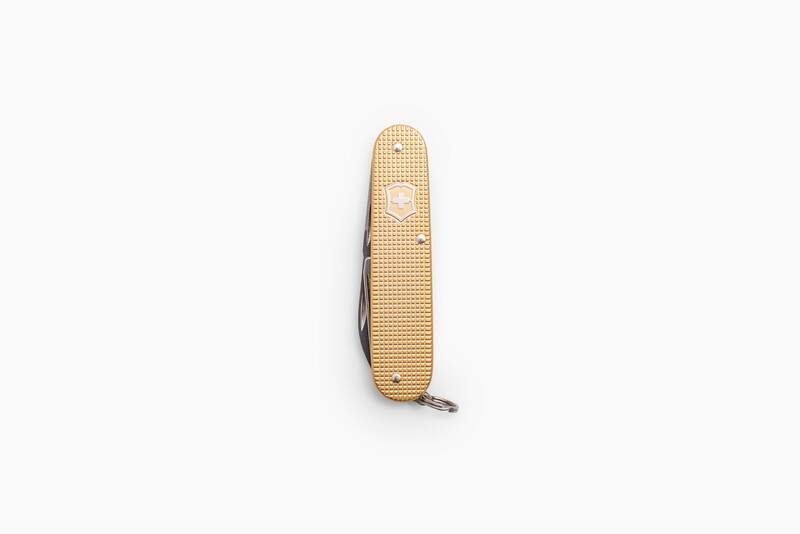 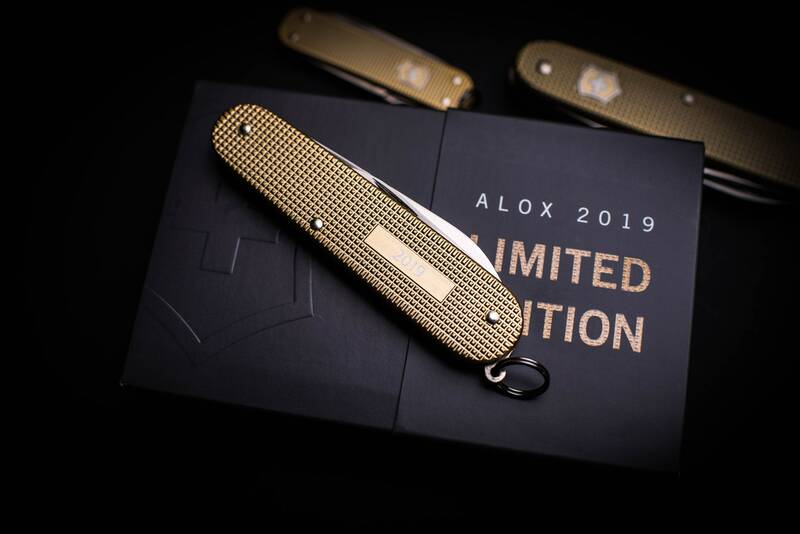 Introducing the Alox Limited Edition series for 2019. 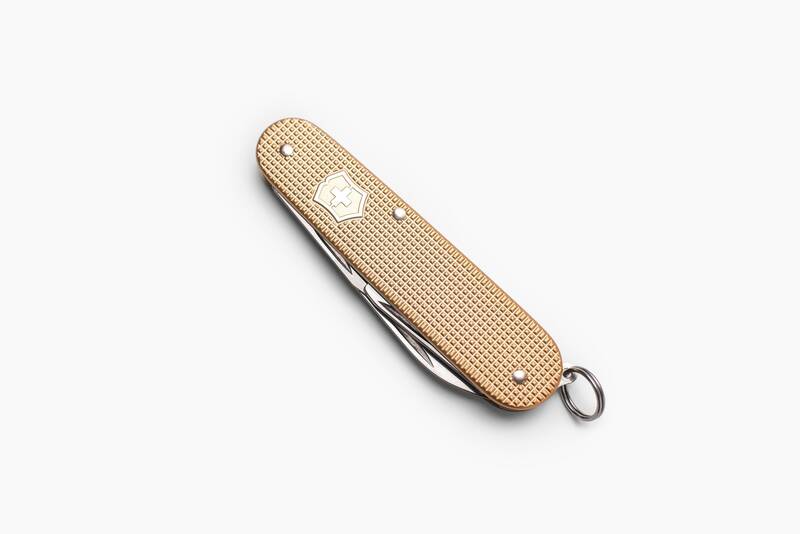 Now, in its fifth consecutive year, the new trio is decked out in on-trend gold. 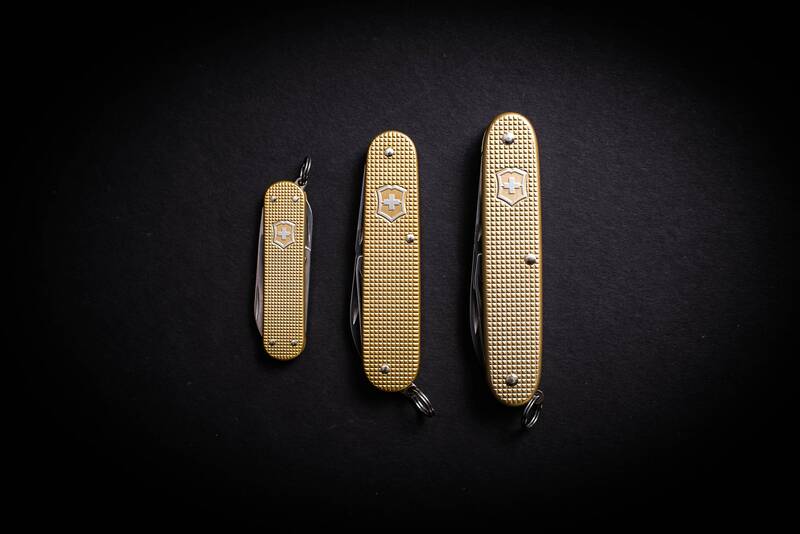 From the smaller Classic to the mid-size Cadet, through to the large Pioneer, each knife is eye-catching and portable.